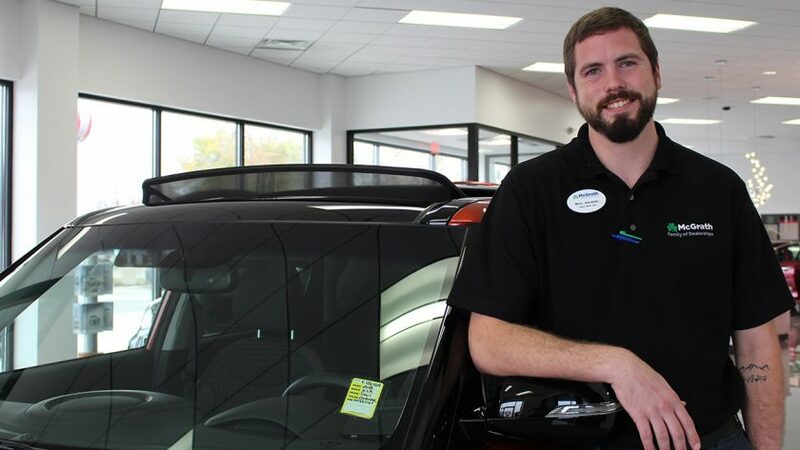 Meet Emerging Leader Will Ahlberg! 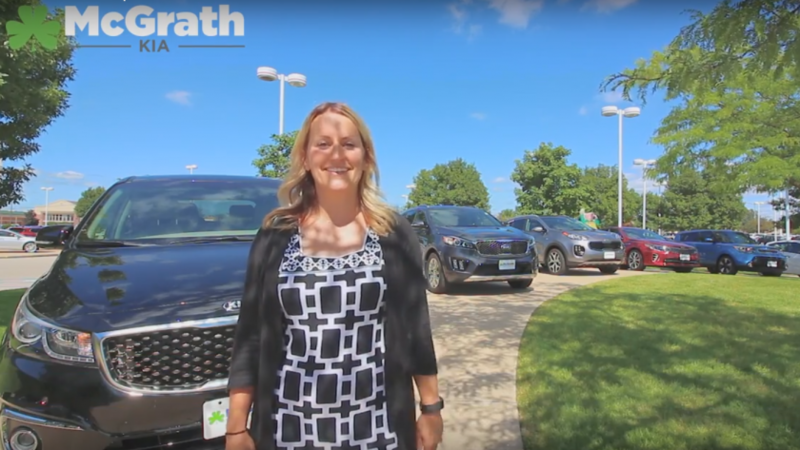 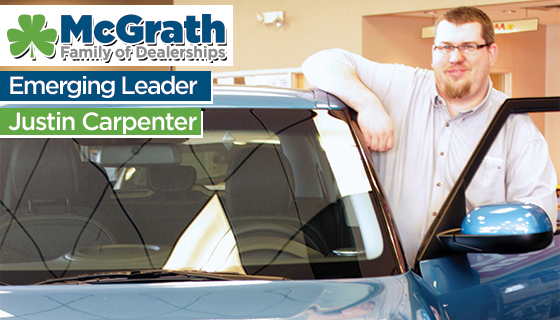 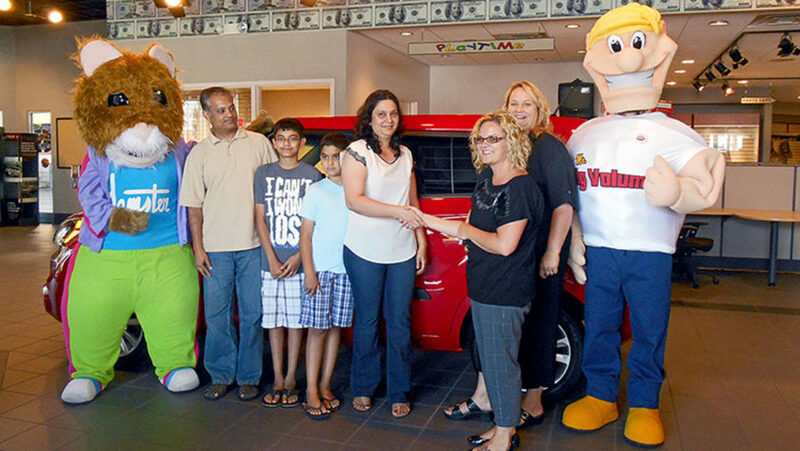 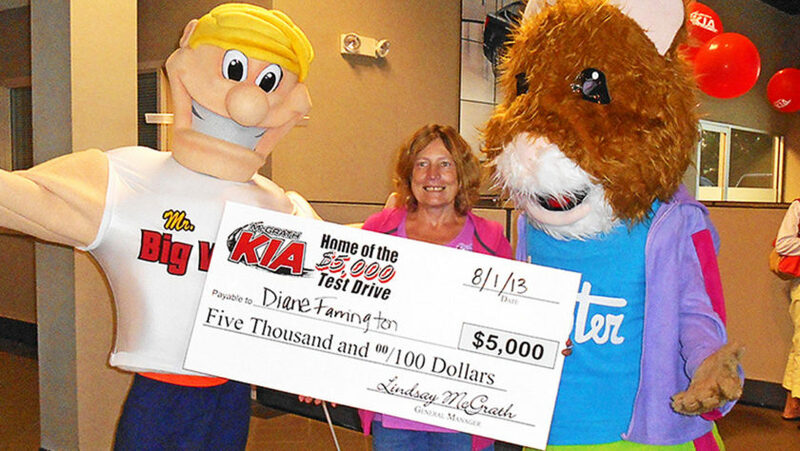 Big Winner Announced at McGrath Kia Test Drive Giveaway Event! 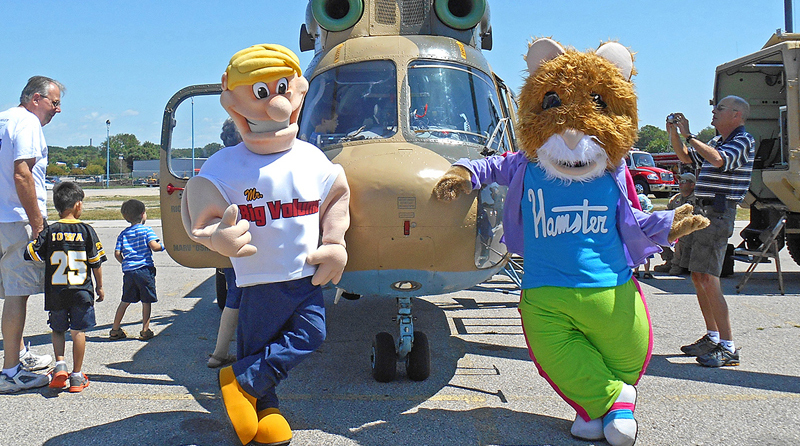 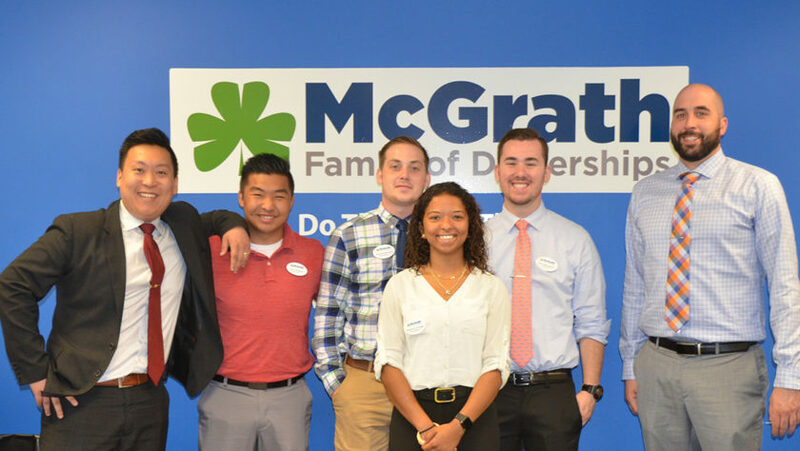 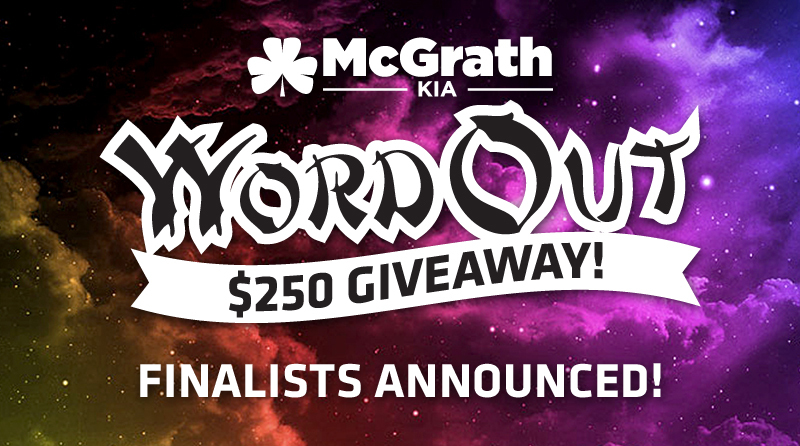 McGrath Kia Word Out $250 Game Contest Finalists Announced! 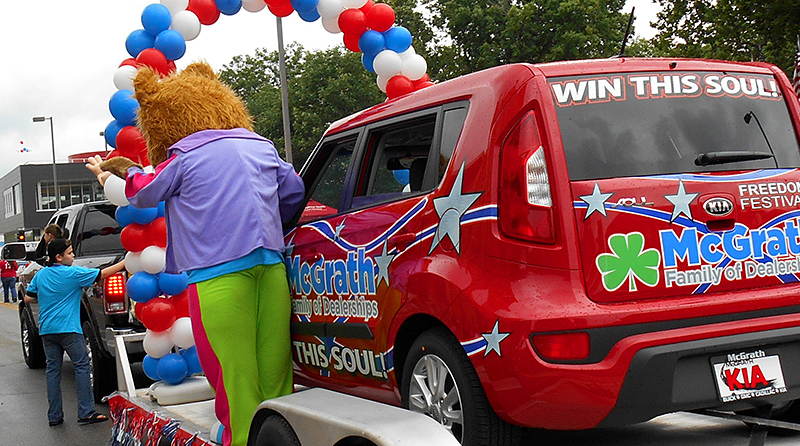 Congratulations to Our Freedom Festival Raffle Drawing Winner!